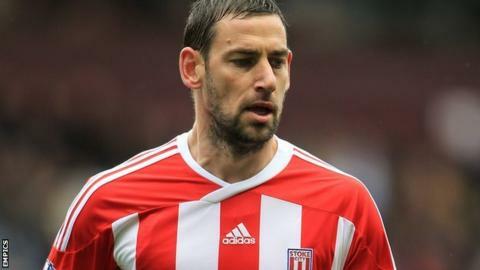 Barnsley have signed Stoke City midfielder Rory Delap and Sheffield Wednesday striker Chris O'Grady on loan until the end of the season and released striker Mido. The 36-year-old Delap's only Premier League appearance for the Potters this season came against Reading in August. Former Rochdale man O'Grady, 27, has scored six goals in 24 games for the Owls this term. The most recent came in Wednesday's 1-0 win at Barnsley last month. They could both make their debuts against Blackpool on Saturday. Egypt international Mido, 29, made just one substitute appearance for Barnsley after joining the club in the summer. Former boss Keith Hill confirmed last month that he was set to leave. Defender Lee Collins, 24, has also been released by the club, having played only seven matches since joining from Port Vale 12 months ago, none of them this season. Collins spent time on loan at League One side Shrewsbury earlier in the current campaign.